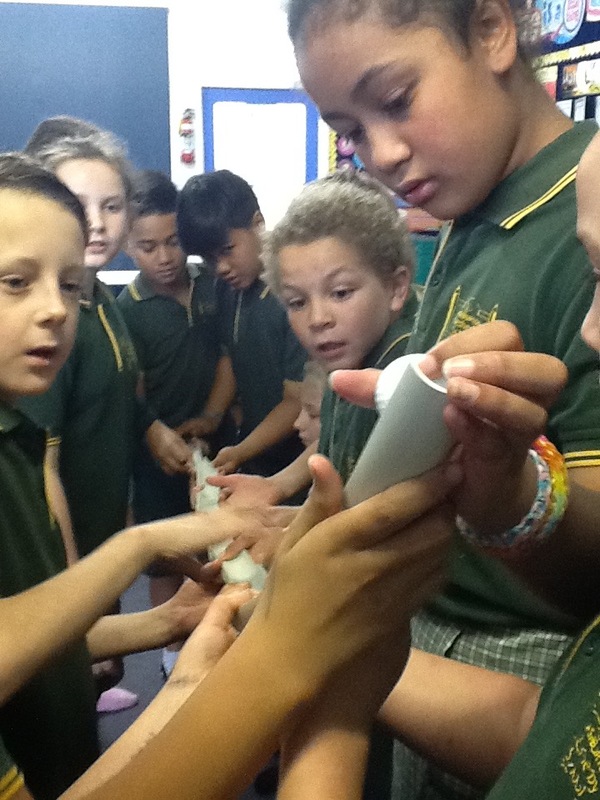 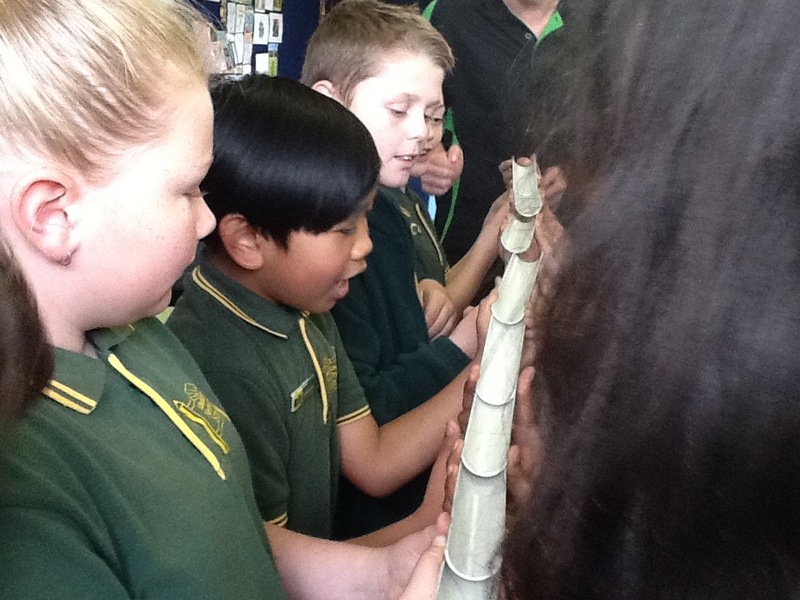 In term 2 our topic for Kiwi Can is positive communication. 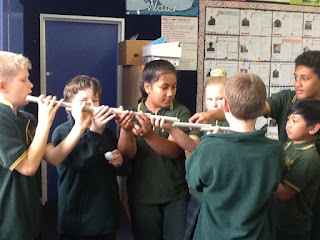 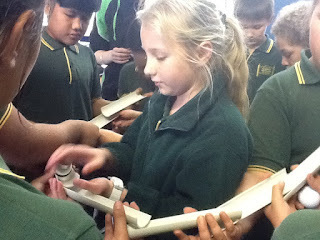 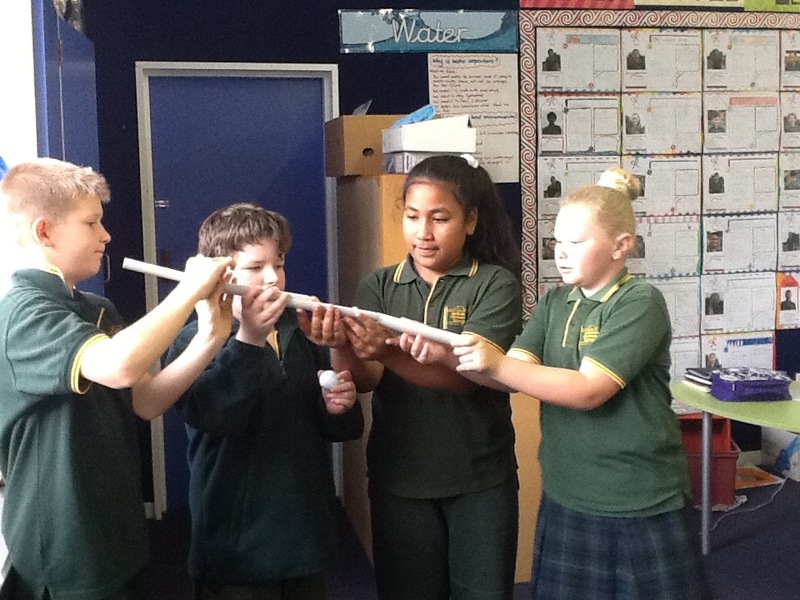 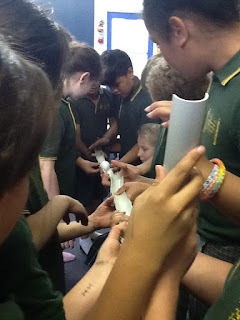 One of the tasks we had to complete was to work co-operatively to use short pieces of pipe to create a ramp in which a small ball could roll through without falling to the ground. 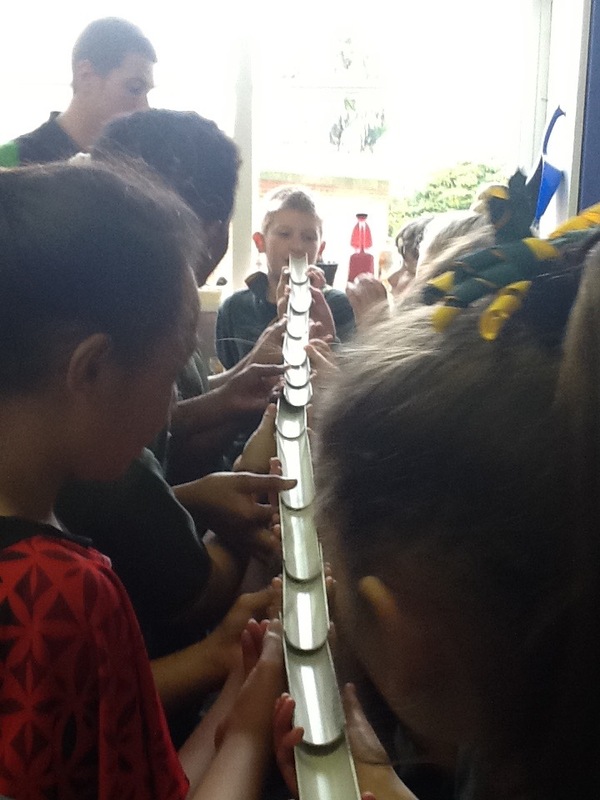 We were so successful that one group decided to challenge themselves further by creating a ramp in the shape of a circle!